From left: campaign co-chair Tom Rahilly, Chancellor Michael Wilson, Hal Jackman, Dean Ed Iacobucci, Governing Council Chair Shirley Hoy, Chrystia Freeland, President Meric Gertler, Arif Virani, student gonfalonier Christina Liao. Photo byLisa Sakulensky. Hal Jackman catalyzed more than 600 alumni to contribute more than $25 million towards the modern new facility for U of T's Faculty of Law. 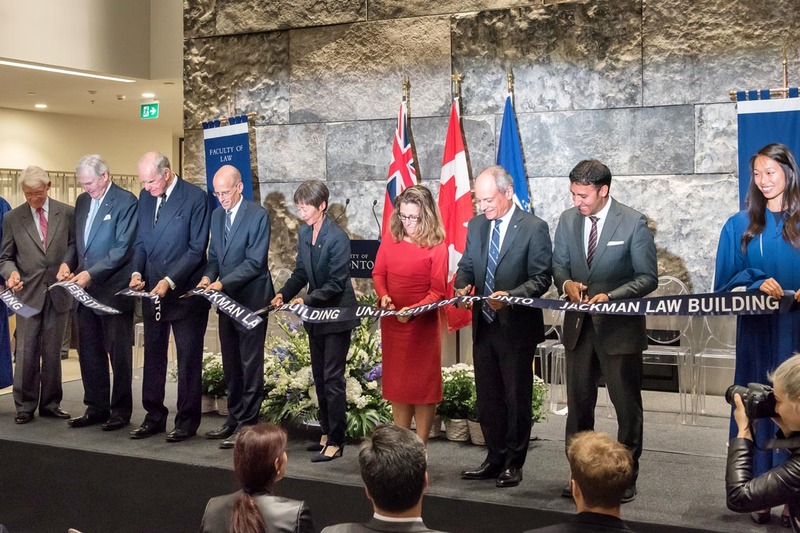 As he spoke at the official opening of the University of Toronto’s Jackman Law Building on Sept. 29, the Hon. Hal Jackman looked towards the future as he reminisced about the past. “It makes me very proud and somewhat humble that this is the place where the young people who will lead the practice of law and justice in our country will come,” Jackman, namesake and chief benefactor of the University’s new home for the Faculty of Law, told the audience. He reminded them he graduated from U of T Law in 1956, less than a decade after the school opened. “That was 60 years ago, which makes me a bit of a relic,” quipped Jackman, an icon of public service and philanthropy, who served as Lieutenant Governor of Ontario from 1991 to 1997, and has donated millions of dollars to the university and served as U of T chancellor. Looking around the Osler, Hoskin & Harcourt LLP Atrium, Jackman noted how well the new building ties together the main elements of the old law school – including the historic Flavelle House and the Bora Laskin Law Library, both of which have also undergone major refurbishments as part of the construction project. That nod to the past is important, said Brown’s Supreme Court colleague and fellow alumnus Justice Michael Moldaver. “The new building is absolutely magnificent, but I still recognize a place that has wonderful memories of a great university and school I was lucky to have been a part of,” Moldaver said. 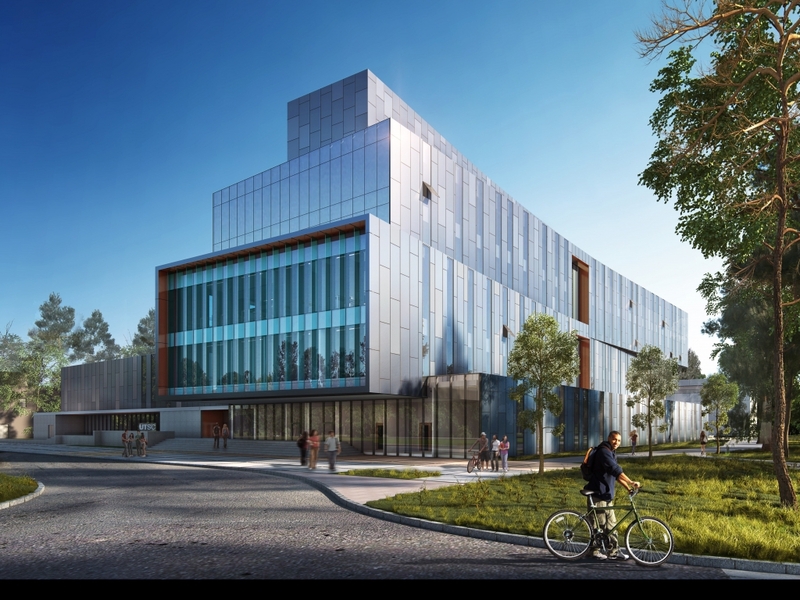 Located only a stone’s throw away from Queen’s Park and the Ontario legislature, the building’s award-winning architectural design symbolizes much more than prestigious new office space and classrooms for law students and faculty. “For too long, our Faculty of Law has operated in a physical environment that did not fully reflect its excellence and stature as one of the world’s best law schools,” Gertler said. Gertler noted the building will enable the school to “keep building on its accomplishments and realize its ambitions,” even as it stands as a testament to the alumni and friends who made it possible. Faculty of Law Dean Ed Iacobucci noted the room was full of those benefactors. With Jackman as the catalyst, more than 600 alumni contributed more than three-quarters of the $34.5 million raised for the project. Iacobucci underscored the importance of having a modern facility to attract the next generation of faculty and students. Watching from the audience, second-year law student Aaron Haight recalled that a short time ago, as he pondered his choice of universities, he was debating with peers who dismissed U of T’s law school because of its lack of new facilities. Haight joked that he’d already spent a lot of time in the spectacularly bright, glass-walled Torys Hall reading room, another touchstone of the past intersecting with the future. Others marvelled at how quickly the building had gone from the drawing board to reality. International Trade Minister Chrystia Freeland told the audience Prime Minister Justin Trudeau had planned to attend the ceremonies before being called away for the funeral of former Israeli prime minister and president Shimon Peres. Trudeau wanted to honour “how important this law school was to his father,” former Canadian prime minister Pierre Elliott Trudeau, who spoke at the opening of the library in the early 1990s, Freeland noted. 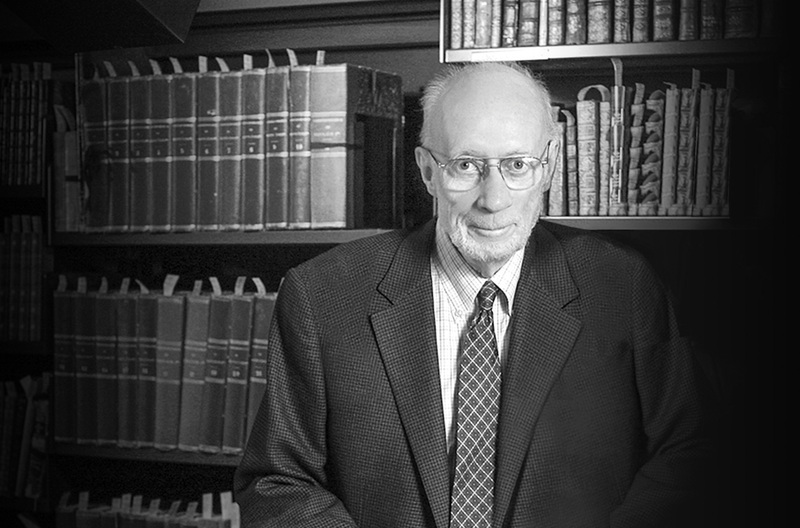 It was the elder Trudeau who appointed alumnus Bora Laskin to the Supreme Court as well. Freeland later tweeted how impressed she was with a presentation she heard prior to the ceremonies from Benjamin Alarie, the Osler Chair in Business Law, and CEO of Blue J Legal, a company that uses artificial intelligence technology to help lawyers predict how their cases will be addressed by the courts. Faculty co-founders include Professor Anthony Niblett and Professor Albert Yoon. The leading-edge company is already one of the largest employers of U of T law students on campus, said Alarie. Former faculty member and alumnus John Laskin said the new multipurpose building and its access to technology are exactly what modern law students need. “I’m envious of the first-year students who will be going here,” he laughed. Those sentiments were shared by law school alumnus and former Ontario premier Bob Rae. The school’s alumni include a former prime minister, six Supreme Court justices, champions of equality and justice along with innovators and entrepreneurs, he said.